Coastal air: Does Talisker’s Atlantic atmosphere contribute to its flavour? The oldest globally available release from Talisker is the first in a new Sherry-inspired range. A rollercoaster ride with a duty free Aberlour, a beautiful Brora and a disappointing Talisker. Diageo’s new NAS Talisker release underpins its goal to become largest malt retailer in GTR by 2018. 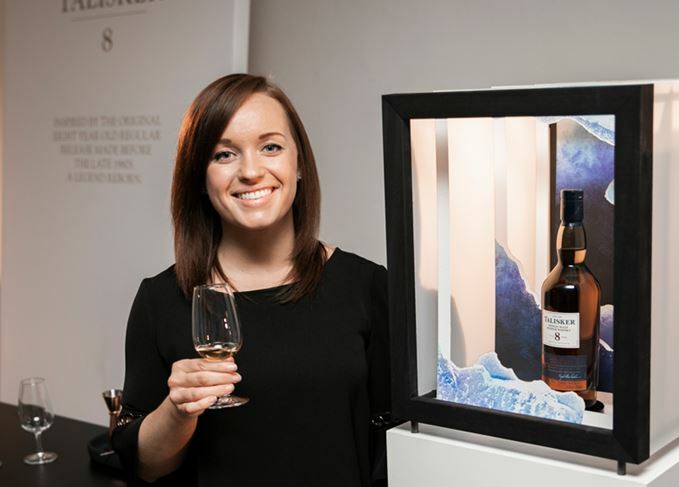 A Balvenie tribute, an elderly Talisker and a chewy GlenDronach caught Becky Paskin’s eye.